Today I want to share an experiential futures project cocreated with a group of individuals usually pushed to the margins in every way. Here they appear in the spotlight, with a call for their dreams to be recognised and their voices heard. Hiba, aged 9. Vision: future paediatrician. "I have always wanted to help children. I am kind and loving, and therefore an excellent doctor that children can trust." The premise of "Vision Not Victim", created by photographer Meredith Hutchison, is straightforward. The girls are asked about what they want to be when they grow up, and then they do a photo shoot where they dress up as if it has happened, and talk about how it came to be, speaking as their future selves. 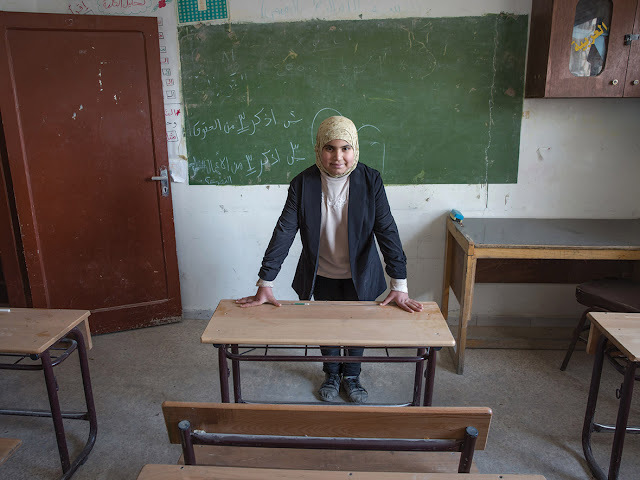 Supported by the International Rescue Committee, a global humanitarian and aid organisation, this iteration of the program was carried out in Syrian refugee camps in Jordan (video), after being piloted in the Democratic Republic of Congo (video). Every girl designs and directs her own shoot where she poses as her future self — achieving a goal. Whenever possible, we try to do these shoots on location, in actual working environments, so girls can meet people in their envisioned field and truly step into their future. 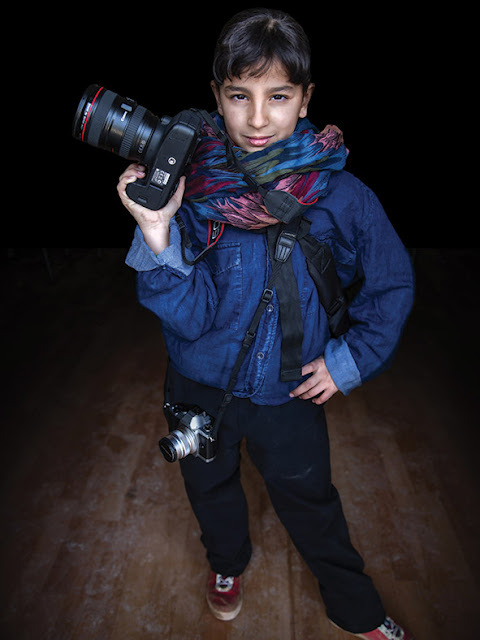 As empowering as the photo shoot experience itself may be, the outcomes don't stop there: "Perhaps the most moving and impactful part of the program is the moment when the girls share their photographs. They beam as they receive their images and run to show parents and friends." An opportunity to see and do differently ripples outward from this bold declaration of possibility. Haja, aged 12. Vision: future astronaut. "Ever since we studied the solar system in primary school, I have wanted to be an astronaut. I love being an astronaut because it lets me see the world from a new angle. 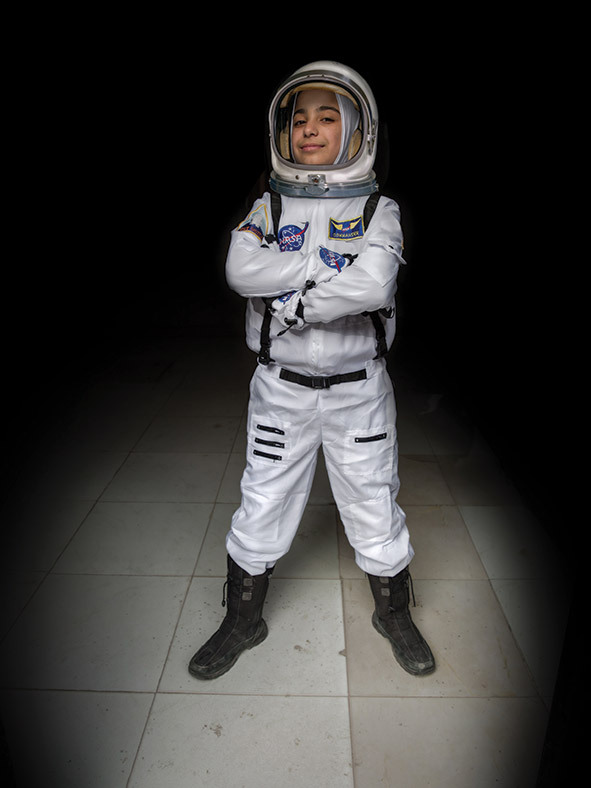 In this society my path was not easy – many people told me a girl can’t become an astronaut. Now that I have achieved my goals, I would tell young girls with aspirations to not be afraid, to talk to their parents about what they want and why, to always be confident and know where you want to go." Fatima, aged 16. Vision: future architect. "When I was young people told me that this is not something a woman could achieve, and they encouraged me to pursue a more 'feminine' profession. Now that I’ve reached my vision, I hope I am a model for other girls." Fatima, aged 12. Vision: future teacher. "In this image, it is the early morning and I am waiting in my classroom for my students to arrive. I teach younger children to read and write Arabic." Amani, aged 10. Vision: future pilot. "I love planes. I finished my studies and found a way to get to flight school. Now, not only do I get to live my dream, but I also get to help people travel, to see the world, and discover new places." Muntaha, aged 12. Vision: future photographer. "As a professional photographer I use my images to inspire hope in others – to encourage love and understanding." Notice how they speak from inside the future scenario, visualising and roleplaying their accomplishment; not "I want to..." but "I have..."
"I distinctly remember the moment when we showed her parents her vision images. Her mom was just ecstatic and her father ... was absolutely silent -- and smiling -- but silent, thumbing through the images. "I think he was just in awe that this could be his daughter." By the end of the program, the parents had called off their daughter's engagement and had committed to helping her finish her education. That's the power of the photographs -- something unquantifiable happens to the girls, Hutchison says. I recently read Rebecca Solnit's book Hope in the Dark. which focuses especially on citizens and activists pursuing what may appear to be lost causes. It's an extraordinary work –– I wholeheartedly recommend Solnit's writing in general –– and her analysis of how hope functions manages to be simultaneously tough-minded, filled with compassion, and uplifting. To hope is to give yourself to the future, and that commitment to the future makes the present inhabitable. [...] Despair demands less of us, it's more predictable, and in a sad way safer. Authentic hope requires clarity––seeing the troubles in the world––and imagination, seeing what might lie beyond these situations that are perhaps not inevitable and immutable. In a similar spirit, it's elevating to find a project carried out in such desperate circumstances, contributing to the possibility of those circumstances being transformed. And it brings us back to an issue we've noted before: foresight is a right. Everyone should be able to think about the future, but not everyone gets that chance. 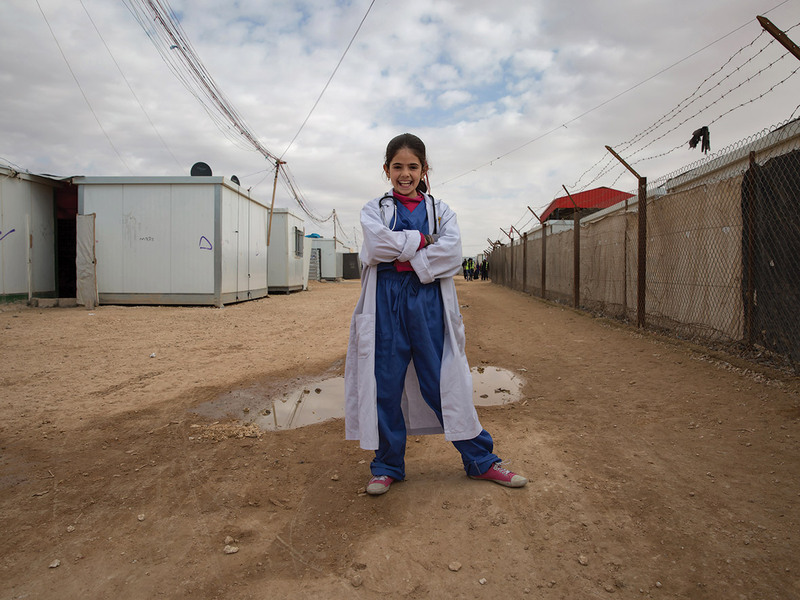 Having attempted at various times to narrow that gap by bringing futures to life in unscripted environments (albeit so far in no setting as fraught with complexities as a Syrian refugee camp must be), I have great appreciation for what Meredith and her collaborators have done here. We can readily grasp the transformative potential of a well-wrought experiential scenario –– that is, making a possible future vividly available to think and feel today –– whether at the scale of a country (as in Tunisia, during the Arab Spring, with the aspirational 16juin2014 campaign); a group (as in Hawaii 2050); or an individual (as in Derren Brown's apocalyptic wakeup call to one troubled English kid, which painstakingly simulated the end of the world exclusively for him). But examples as fully realised as these can be resource intensive. Vision not Victim is based on a conceptually simple, apparently inexpensive, yet deeply personal intervention. It invites a young person to vividly articulate –– enact, actually –– a preferred future, and so enable a powerful reperceiving of potential awaiting activation in the present. The opportunities and challenges around the right to foresight are, of course, not evenly distributed. This becomes particularly obvious when we think about it as an ongoing rather than a one-time need. 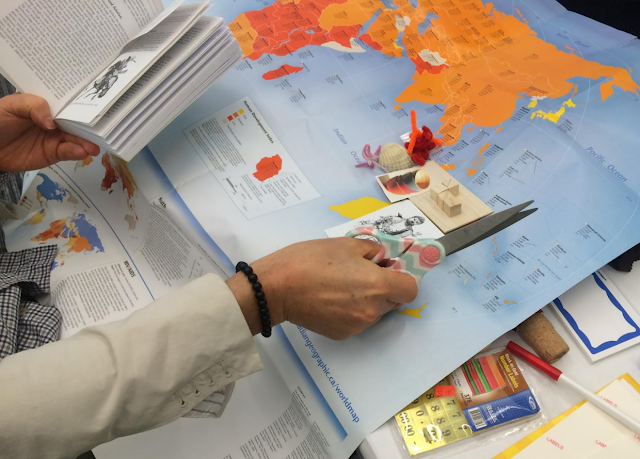 Consider the work of education designer and futurist Amy Satterthwaite, formerly a Toronto schoolteacher (and one of my teaching assistants at Duke University's TIP futures summer school a few years ago - video). She is now working to change schools through Ashoka Canada. low-SES students are more likely to be present-oriented, chiefly a consequence of the 'tunneling' that occurs due to scarcity. Middle-class, higher-SES students, on the other hand, are more inclined to think on the future as they are less burdened by unmet needs in the present. [...] Academically successful students... are those who can imagine fairly far into the future, set goals, and defer gratification in order to work toward them. In this system, our present-oriented students' perspectives are less likely to be acknowledged, honoured, and validated. ...Foresight for Every Kid suggests that educators must first shift their mindsets, tuning in to the time perspective bias in their practices, and adjusting accordingly. In many respects of course, Syrian girls in a refugee camp in Jordan, on one hand, and low-SES public school children in Canada's largest city, on the other, are incredibly different groups and contexts. Still, there are at least two key ways in which tracing connections across those differences might be useful. First, to do so shows how the universally accepted right to education also entails the right to foresight. The chance to envision personally meaningful and motivational long-range outcomes is, at the individual level, a foundation on which the whole enterprise of education ultimately depends. Since foresight is ultimately about making change in the present, enabling it is not just an "important" priority (aka worthy but perpetually deferrable), but one that needs to be recognised as urgent, too. Second, it underlines that replacing "victim" with "vision" is really a widespread need, not confined to geopolitical hotspots. A corollary of this understanding that yes, there is dark to be found everywhere, is the space for hope; the opportunity, in Solnit's words, to make a "commitment to the future [that] makes the present inhabitable". Herein lies an opportunity for meaningful engagement and contributions from diverse concerned citizens –– educators, futurists, designers, artists, and the rest of us, too –– far and near. Rama, aged 13. Vision: future doctor. 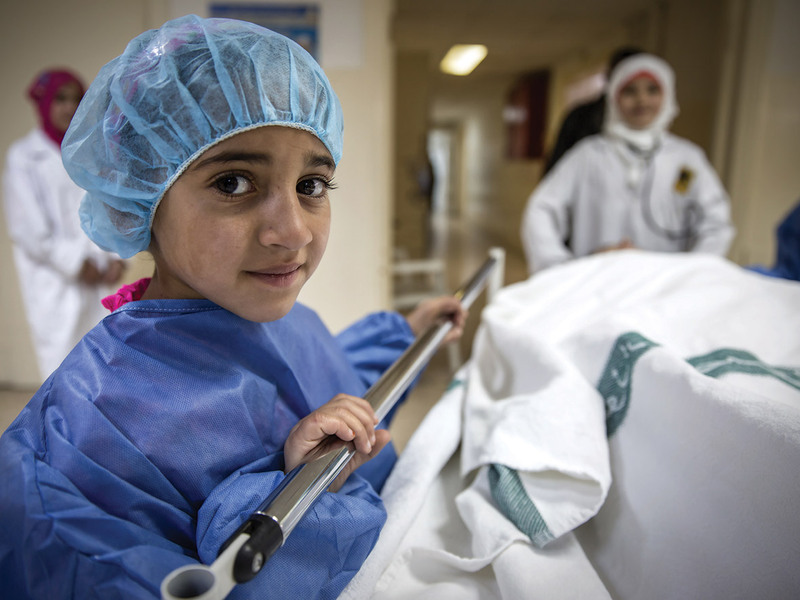 "Walking down the street as a young girl in Syria or Jordan, I encountered many people suffering – sick or injured – and I always wanted to have the power and skills to help them. Now, as a great physician in my community, I have that ability." Merwa, aged 13. Vision: future painter. "In this image, I am a popular painter, working on a landscape in oils. 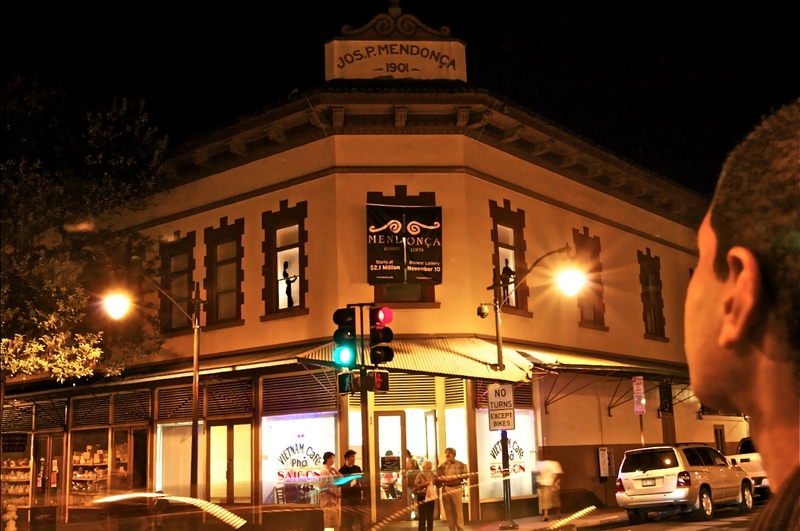 I have my own gallery where I sell my paintings and sculptures. 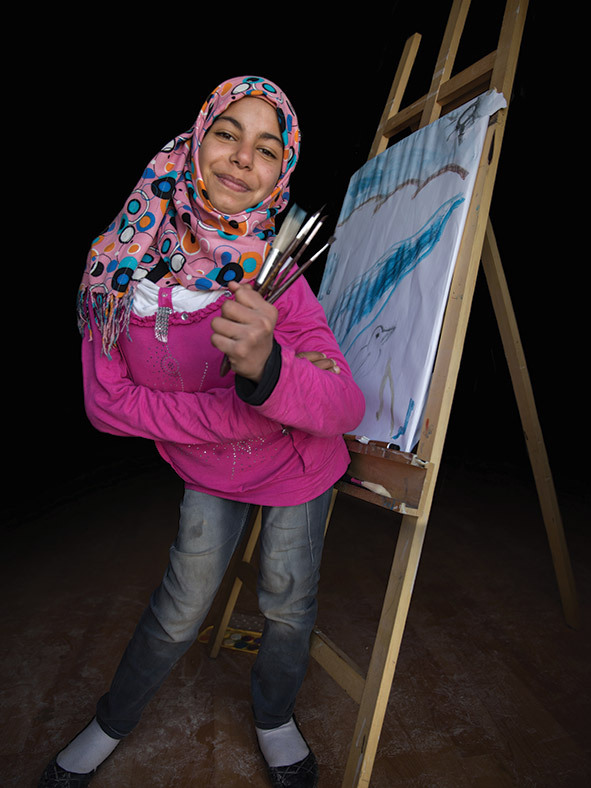 My hope is that my artwork inspires peace in the world and encourages people to be kind to one another." Malack, aged 16. Vision: future policewoman. "I’ve always wanted to be a policewoman because the police not only keep people safe, but they also create justice in society. 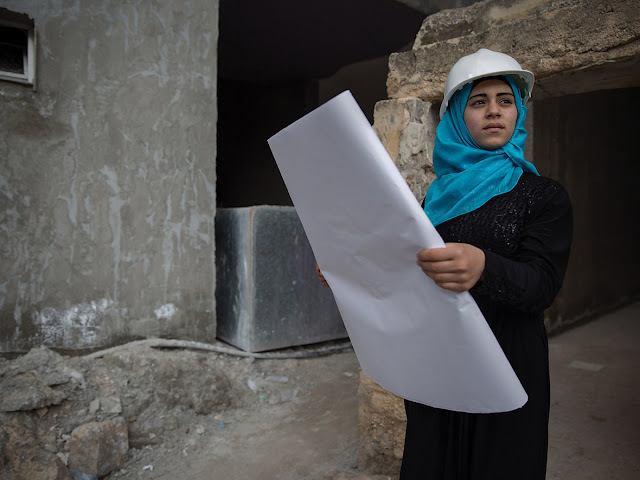 I also work to inspire other young girls to become policewomen – supporting them to dream about their future and thinking about how they will overcome obstacles." We shape our images of the future, and meanwhile they shape us. At the Design Develop Transform conference in Belgium last week, design researcher/futurist Kelly Kornet and I presented this framework we've been developing on and off for a couple of years. 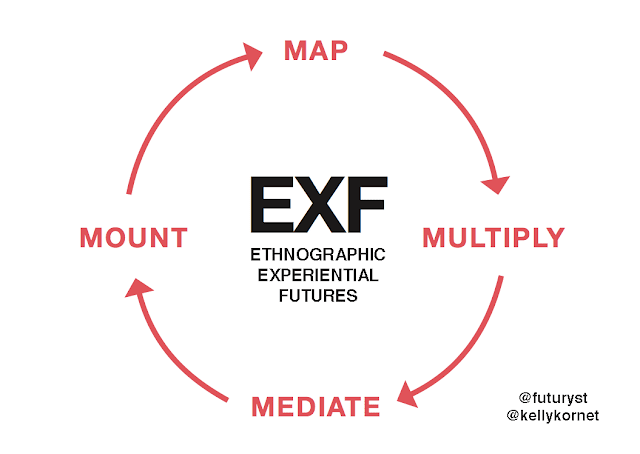 Ethnographic Experiential Futures, or EXF, is a design-driven, hybrid approach to foresight aimed at increasing the accessibility, variety and depth of available images of the future. It puts together two modes of futures research and practice which have grown up separately, for the most part, but which have complementary goals, and turn out to pair quite well. Ethnographic futures research, EFR, is a protocol for surfacing and documenting existing images of the future. (Our starting point was the late Stanford anthropologist Robert Textor's formal EFR interview process, an overlooked contribution to futures literature which should be much more widely used.) Experiential futures, XF, is a family of approaches for vivid multisensory, transmedia, and diegetic representations of images of the future (a focus of mine for the past decade). Put another way, ethnographic futures is more descriptive; looking for what's present but often hidden in people's heads. Experiential futures is more creative; rendering these notional possibilities visible, tangible, immersive and interactive, externalising and concretising representations of them for closer inspection and deeper discussion. EXF offers a way to take the invisible and make it senseable. 1. MAP: Inquire into and record people's actual or existing images of the future (e.g. possible; probable; preferred; a combination). 2. MULTIPLY: Generate alternative images (scenarios) to challenge or extend existing thinking (optional step, but recommended). 4. MOUNT: Stage experiential scenario/s to encounter for the original subject/s, or others (or both). 5. MAP: Inquire into and record responses to the experiential scenario/s. The Field Guide explains the logic and highlights some of the main design choices available at each juncture. Instead of starting from theory, this step-by-step process has been derived from already completed projects, carried out over a number of years, which turned out to have much the same structure under the hood. 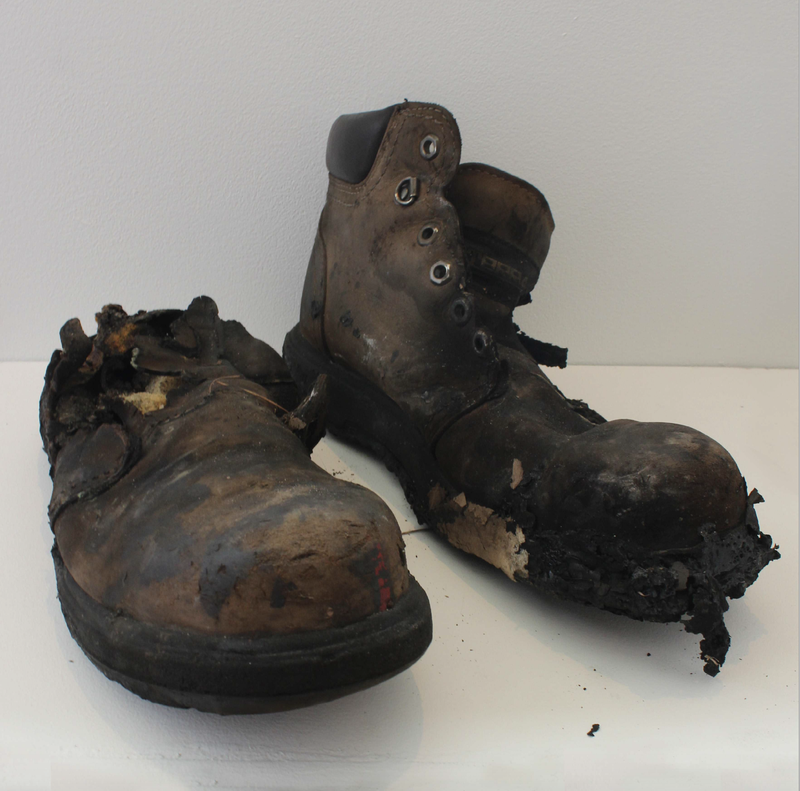 In our conference presentation we reviewed four project precedents dating back to 02007. While demonstrating very different goals, outcomes and contexts, they basically describe the same research arc. Candy and Dunagan, Foundfutures: Chinatown, 02007. About ten years ago, Jake Dunagan and I started experimenting with the deployment of experiential futures in unscripted environments. We would send postcards from the future to the home addresses of community leaders around Hawaii, and 'droplift' future artifacts in local shops for people to stumble across during their lunch break, for example. However our most ambitious early guerrilla futures project aimed to be more systematic; more rooted in place and history. In Honolulu's Chinatown neighbourhood, we interviewed a range of residents and business-owners, and then devised a culture- and site-specific scenario set, incorporating a combination of future possibilities as described to us, and new ones calculated to resonate with what we had heard. With collaborators we created a set of experiential scenarios, producing a cross-section of fragments from each hypothetical future history, and installing these in the streets. Responses were captured via direct observation, at a free community futures workshop, and in the press. Kornet, Causing an Effect, 02015. For Kelly Kornet's culminating research project at OCAD University (which design professor Helen Kerr and I supervised), she spoke to several lifelong environmental activists, living in heavily polluted industrial areas, about the future hopes and fears motivating their efforts. 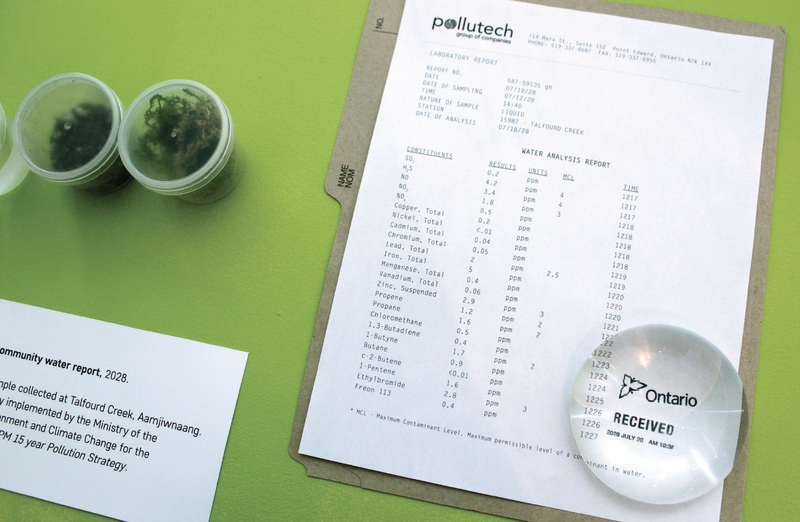 She generated written scenarios based on these (using Textor's EFR interview format), then created a physical exhibition comprising artifacts from the futures that the research participants had described, and subsequently spoke with them again to capture responses to how their own private imaginaries had been brought to life. The project, which won a student award from the Association of Professional Futurists, is available in pdf here. Situation Lab/Extrapolation Factory, 1-888-FUTURES, 02015. Jeff Watson and I (Situation Lab), together with Elliott Montgomery and Chris Woebken (Extrapolation Factory) designed and staged a series of design jams in 02014-15 called 'Futurematic'. The third of these, held at the University of Southern California, invited anyone interested, across North America, to call a toll-free number and record their future dream in a voicemail. On the day of the event, we had participants retrieve these voicemails, then create a "future present" –– a tangible artifact distilling (or, as Chris would put it, 'tangibilising') each dream. The maker/s then recorded a video about their making process and the correspondence between the artifact and the dream that inspired it, and boxed up the future present to send to whatever postal address had been left with the original voicemail. Thereafter, on social media, recipients responded to the future presents they opened up. The project is detailed here, and was covered by Core77 and Business Insider among others. Artifact documentation and videos are archived at 1888futures.com. Greyson, Making the Futures Present, 02017. 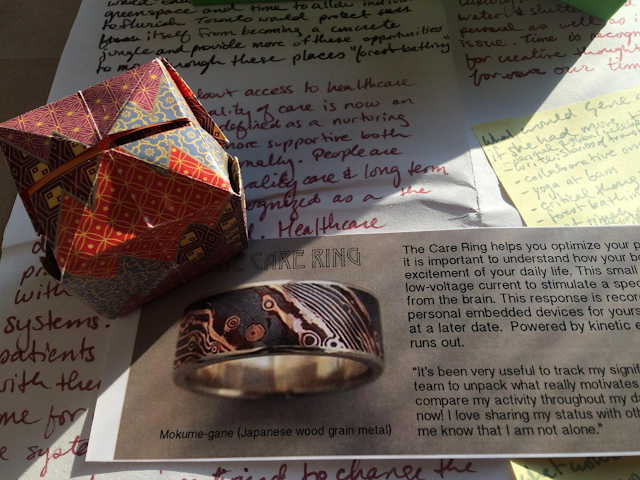 Designer and interactive narrative professor Maggie Greyson, for her final MDes project at OCAD, created a "personal experiential futures" process. (Social entrepreneur Sarah Schulman and I supervised.) Maggie interviewed research participants, using Textor/EFR, about a range of futures they could imagine facing on a 20-year time horizon –– positive, negative, expected, and also unexpected. The 'unexpected' future is not a usual part of EFR, which traditionally has a strict descriptive intent; this was a deliberate addition to expand participants' thinking (see Step 3, 'Multiply'). She then worked with them to co-create rapid prototypes of artifacts from those futures, and went on to develop higher-resolution artifacts as a basis for deeper conversation in the next session. The project can be found in pdf here. Whether your aim is to dive deeper into the images of the future in a culture to which you belong (even your own personal 'futurescape'), or to facilitate a process for a client organisation, or to partner with a community group historically marginalised from meaningful futures conversations, the framework is intended to be capable of being customised and put to diverse uses. EXF may be applied at the scale of a short workshop or design jam, up to a multi-year large-scale process involving thousands of people or more. It may be used as scaffolding for a robust, imaginative strategic conversation within a company, or as the basis for a public, guerrilla futures intervention at election time, or as a quasi-therapeutic support structure for examining an individual's options in life. Most futures research is not as disciplined as it could be in its inquiry into how people currently think about and conceptualise futures: Ethnographic futures research can help with that. Meanwhile, most communicative or scenario-sharing interventions are likely not sufficiently vibrant to change or expand how people think: Experiential futures practice can help with that. Putting them together entails bridging the descriptive and the creative (and potentially, though not necessarily, the normative). Our hope is to make this work a bit easier and more common, by providing a flexible framework that has served diverse purposes before and could be put to many other uses. 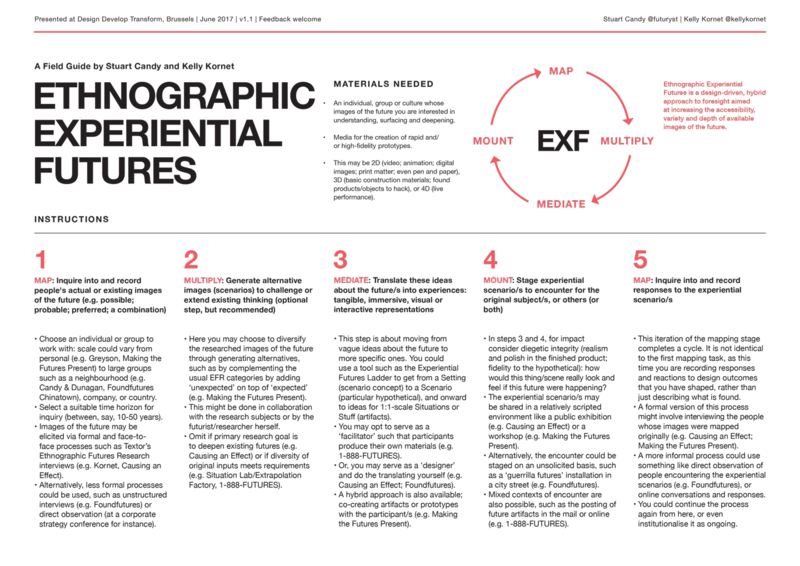 We've received a number of requests for a pdf of the draft Field Guide to Ethnographic Experiential Futures: you can download it right here. We invite you play with this structure and share your variations, innovations and results! [†] Those new to experiential futures may find this recent peer-reviewed article published in Futures journal useful. There's an abridged overview for the especially time-pressed (downloadable pdf). The Experiential Futures Ladder, to help carry out Step 3, Mediate, is described there too. [π] The Adopt-a-vision experiential futures class project recently outlined at this blog could very easily be tweaked towards an EXF cycle –– and the resemblance is not pure coincidental; it emerges from some of the same thinking. [§] The insight that an ethnographic, grounded-in-place futures process could be usefully developed as a generic method owes an enormous amount to over a decade of conversation and collaboration with Jake Dunagan (whose background includes an MA in visual anthropology). Early in 02016 we developed a project proposal called 'Nextloop', which aimed to offer "a next step in a much-needed renovation of the conditions for public imagination. We wish to use this opportunity to demonstrate how forward-looking design research, pairing ethnography with tangible speculation, can enrich individual and collective consideration of our social, cultural and technical choices. We intend to close certain loops too often left open – bringing potential downstream consequences powerfully and concretely into awareness today, and to bring in certain other loops – diverse public involvement in those same discussions – too often left out."